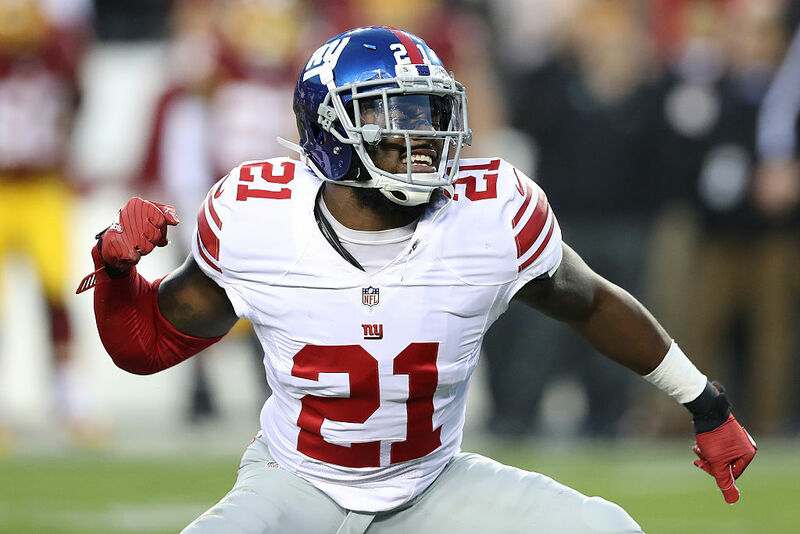 The Washington Redskins signed Landon Collins after their division rival New York Giants released him earlier this offseason. Collins is just 25 years old, and one of the top safeties in the league. Washington paid him accordingly. In fact, on a per year basis, Collins will make more than any safety in NFL history. But that's only part of the story. Breaking down the deal a bit further, the money is spread out pretty nicely. Collins will have a $15 million signing bonus, but his actual 2019 salary is $1 million. In 2020, he'll make $10 million, and his 2021 salary will be $6 million. His 2021 salary is worth $12.5 million, with $5 million guaranteed at signing and the rest guaranteed for injury. Collins will receive that money one way or the other – he just has to wait a few extra days to collect it if he stays healthy. In total, Collins has $44.5 million fully guaranteed. He can make the other $40 million if he plays out his contract with Washington through 2024. However, Washington can release Collins by 2021 and avoid paying about half of the contract. Even better, his deal counts for just $4 million against the cap in 2019. For a team that was already pushing the limits of the salary cap, that's a big deal. Washington saw its season go down the drain after quarterback Alex Smith suffered a leg injury in Week 11. Prior to that, they were in first place in the NFC East. They believe they can win now, and signing Collins will help shore up a mediocre defense. The team still probably won't have Smith back for Week 1, though. They'll likely look to shore up their depth chart in the draft, but can a rookie quarterback hop right in and bring success? Adding Collins certainly helps Washington as a whole. But in a fairly stacked division, they may still be a few pieces away from truly contending. Alex Smith suffered a terrible injury against the Houston Texans. If he doesn't recover fully, he's set to earn a huge amount of money. Joe Smith's high-flying NBA ride very quickly came crashing down. Here's how he's trying to bounce back, thanks to a little assist from Alex Rodriguez.